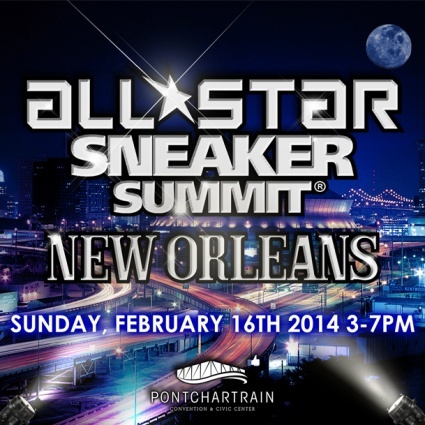 Sunday, February 16th the All Star Sneaker Summit returns to the Pontchartrain Center in New Orleans, Louisiana! 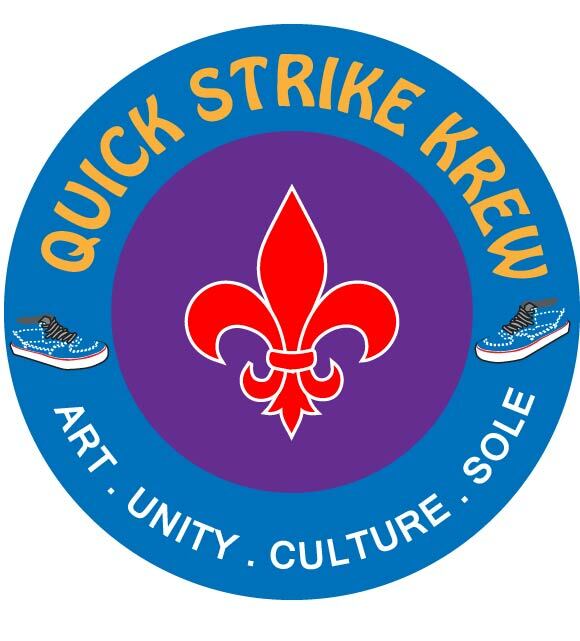 Quick Strike Krew is excited about participating as we get a chance to display in our hometown of New Orleans, Louisiana for the first time. Quick Strike Krew participated in KixPo 2011 on July 2, 2011 in the Dallas Cowboys Stadium. For more information about KixPo, Dead Stock and future events please visit www.kixpo.com. QSK had a blast at KixPo 2011. 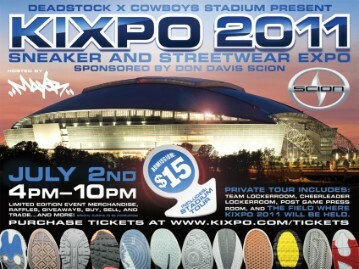 2011 marks the five year anniversary for Texas’ best sneaker and streetwear expo, Kixpo. To celebrate, Dead Stock has teamed up with the world’s best venue, Cowboys Stadium. SneaksUp was held at Backstage Live in San Antonio, Texas on April 17, 2011. 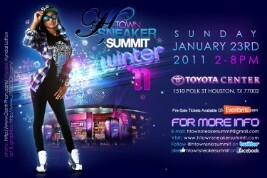 H-Town Sneaker Summit Winter 2011 was held January 23, 2011 at the Toyota Center in Houston, Texas. This was QSK's first show.